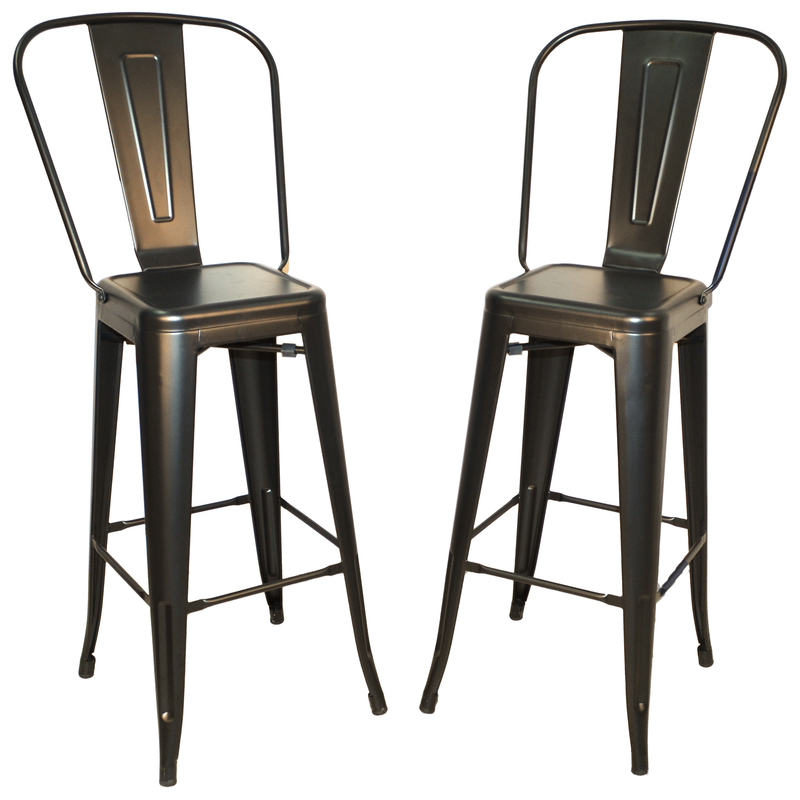 The Adeline 24 Inch Counter Stool feature a sleek, modern design that works beautifully in lofts or industrial interiors. 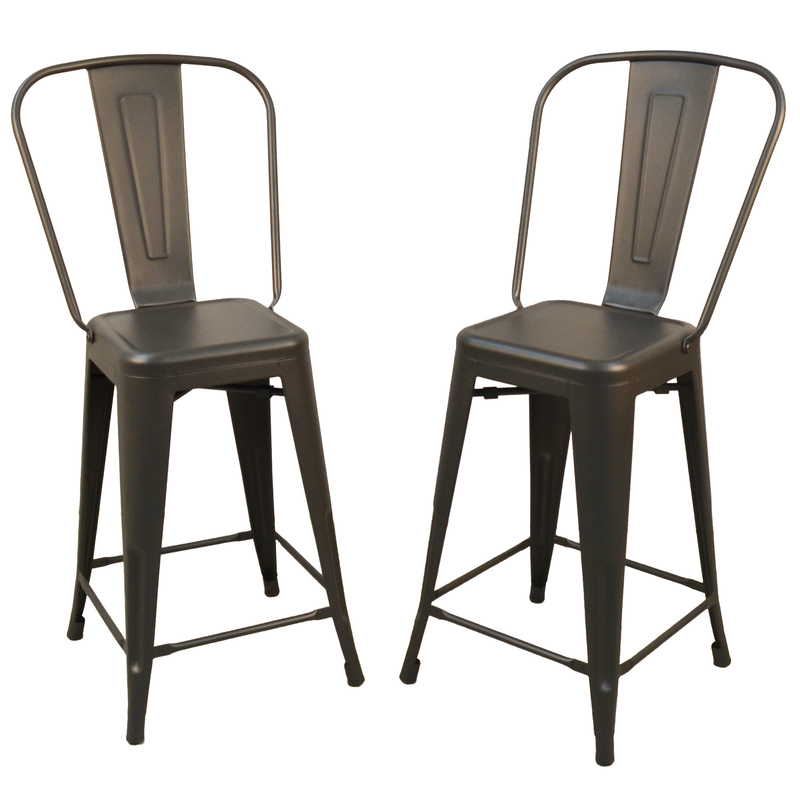 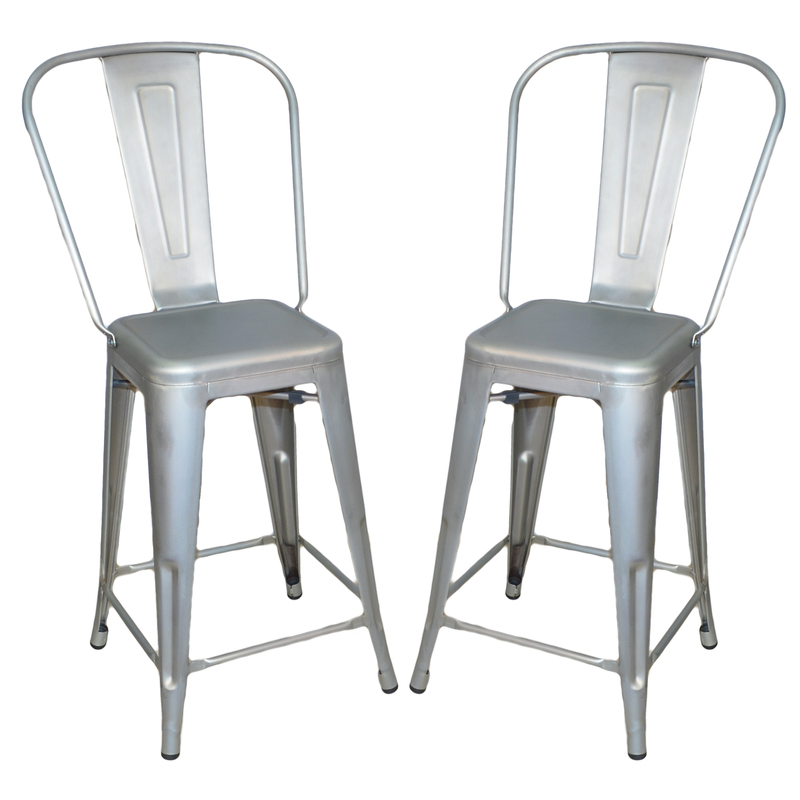 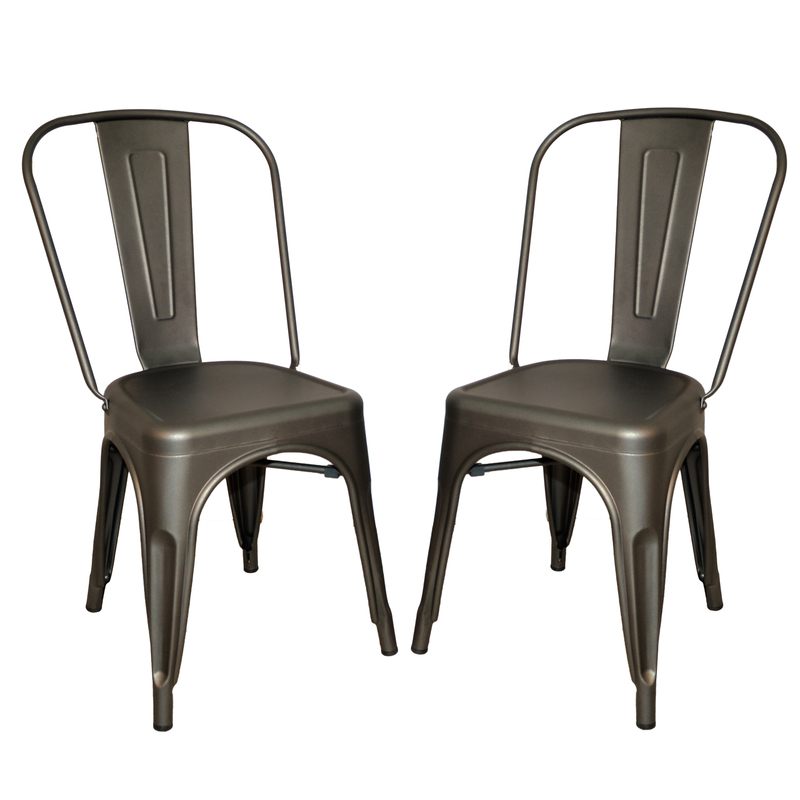 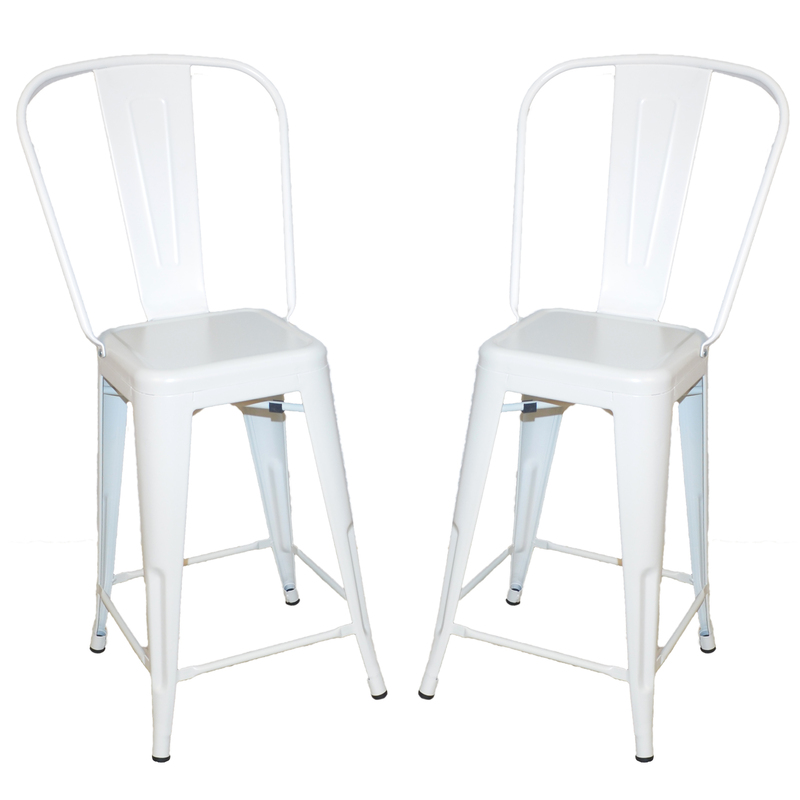 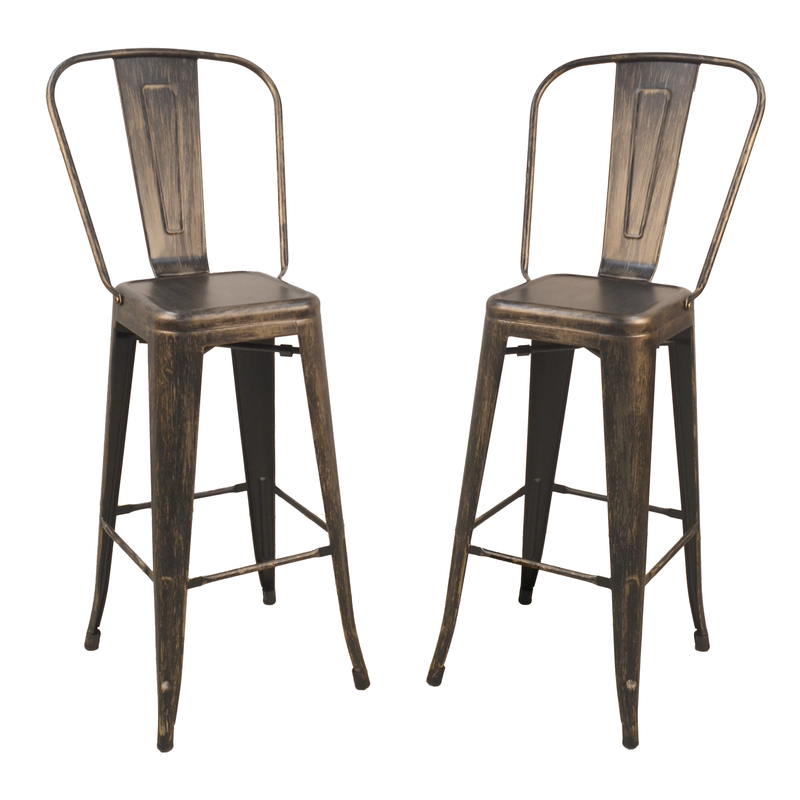 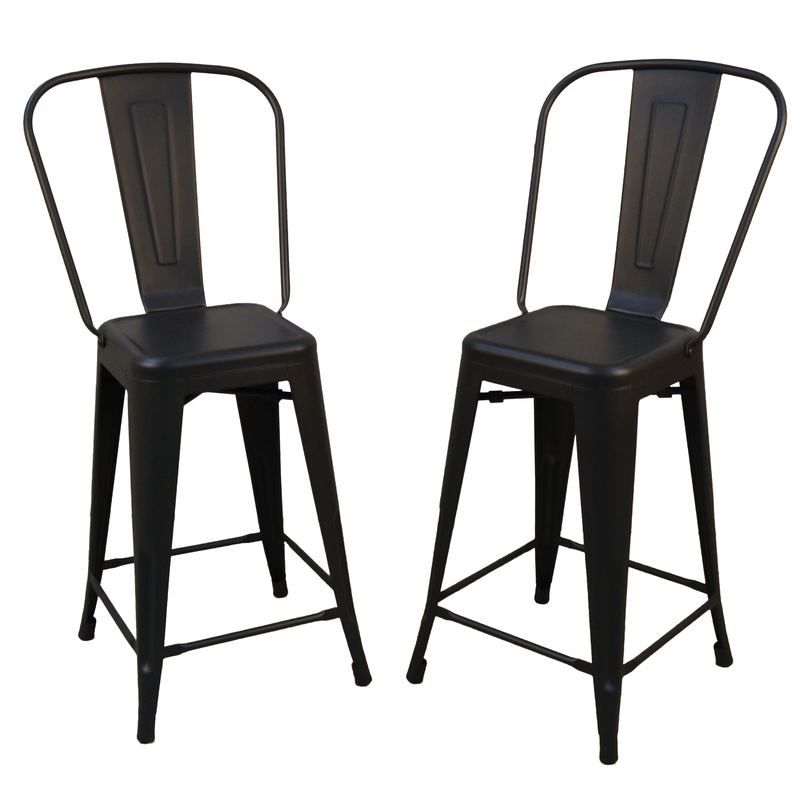 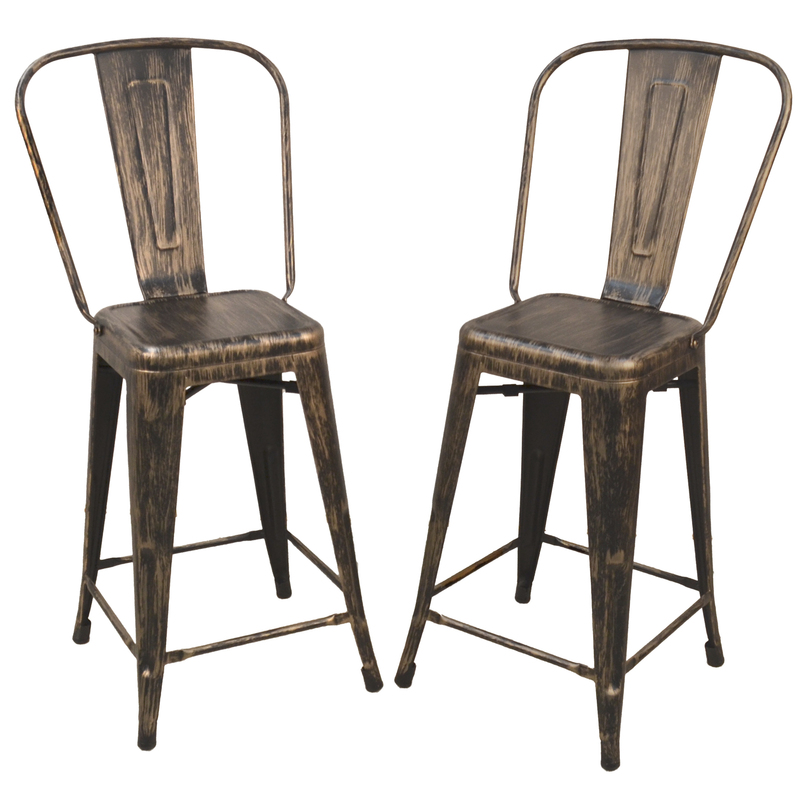 Sold in a set of two, the stools feature open backs and tapered legs. 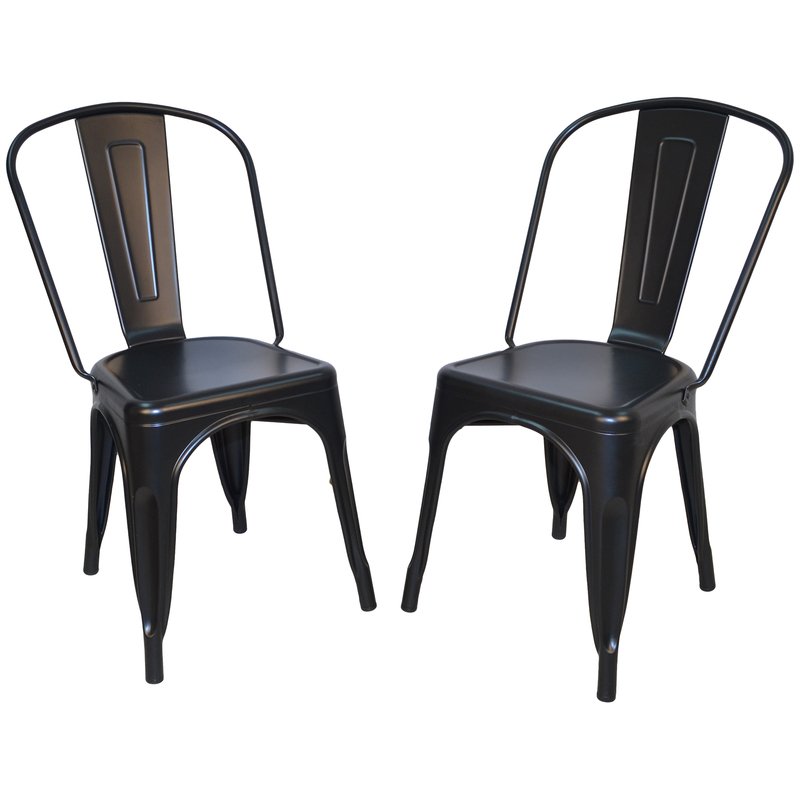 The narrow profile creates a space-saving design.